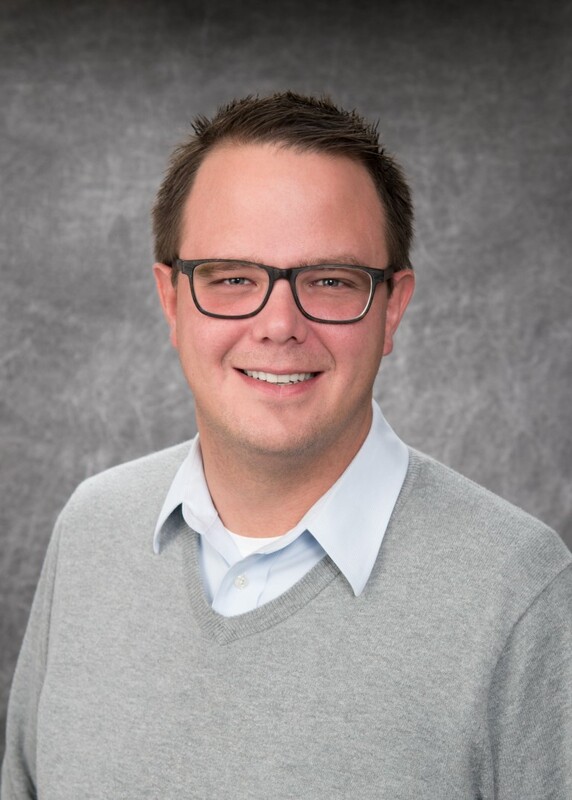 Chris Moultrup joins Three Rivers Corporation as Business Development Manager beginning August 21, 2017, where he will be responsible for the growth of the business in alignment with organizational goals, support business development activities, along with planning, developing, and leading the sales pursuit process. Most recently, Chris was a Director at Midland Tomorrow Innovation Center (formerly the MidMichigan Innovation Center). His responsibilities included new business development, business modeling, product and service commercialization, early stage & growth financing, and business incubation and acceleration. Chris obtained a Bachelor of Business Administration degree in Entrepreneurship/Management from Northwood University. He lives in Midland with his wife, Ashley, and step- son, Paxton.